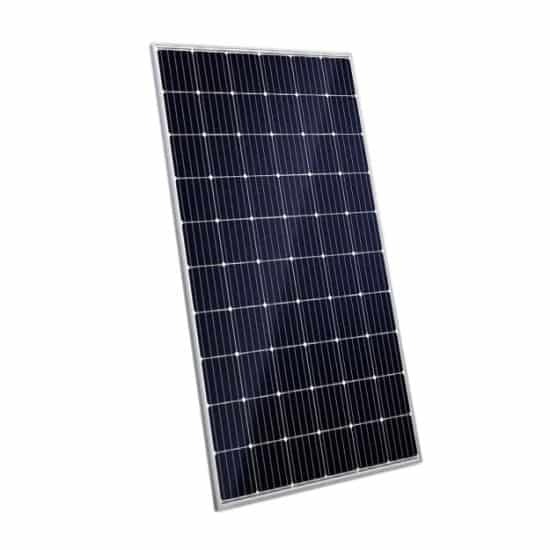 Trust Suntech Power 305W Mono Solar Panel HyPro STP305S-20/WFW (5BB) to Deliver Reliable Performance Over Time. Wuxi Suntech, as a leading solar photovoltaic manufacturer in the world, is engaged in the R & D and the production of crystalline silicon solar cells and modules. Founded in 2001, the Company has its sales areas spread all over more than 80 countries and regions in the world. Join our ZERO Home Bills Community. BEST Solar Panels from the BEST Solar Brands at the BEST Retail Prices for ZERO Home Bills on ZEROhomebills.com by Solaranna.